I'm not sure if I'd tire of his hands. 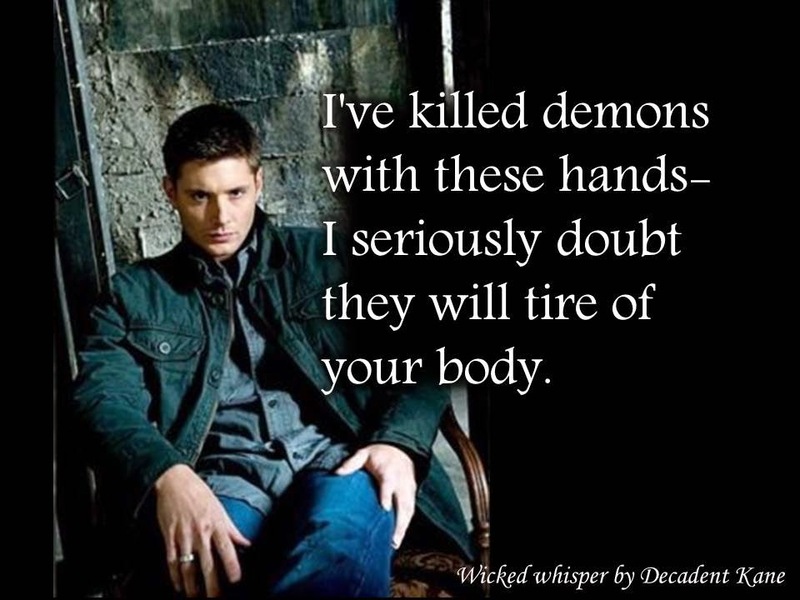 Plus that's much more fun than killing demons. He's got gorgeous hands. Wide and strong... and experienced.